Visualize a more beautiful world, a world filled with color. 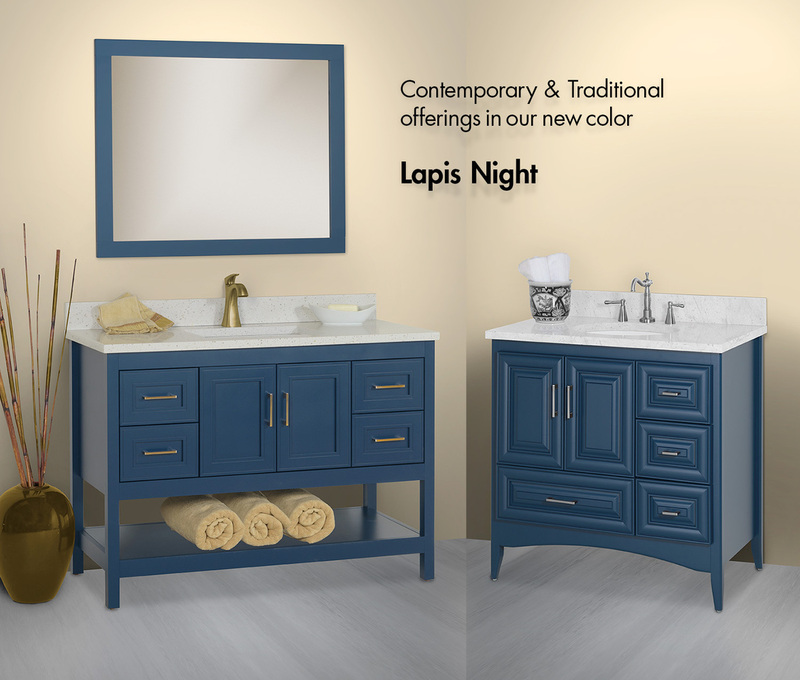 We're introducing our new finish color, Lapis Night, available for a cross section of our vanities and cabinet collections. Contemporary Alki, SoDo, Newhalem & Belltown. 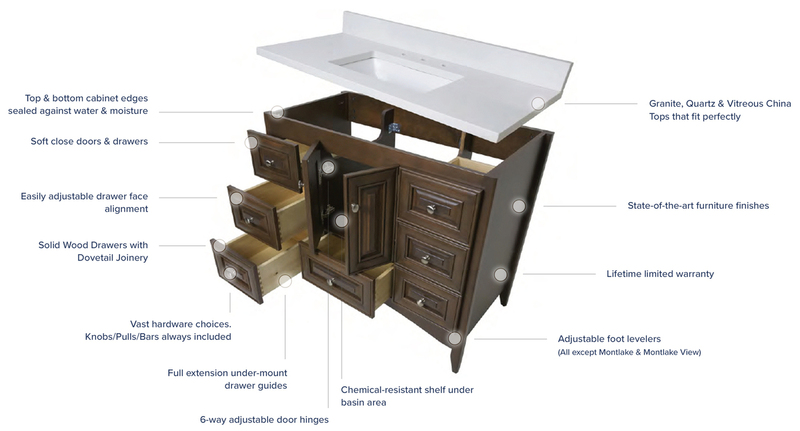 Ask to see it when you visit a showroom.